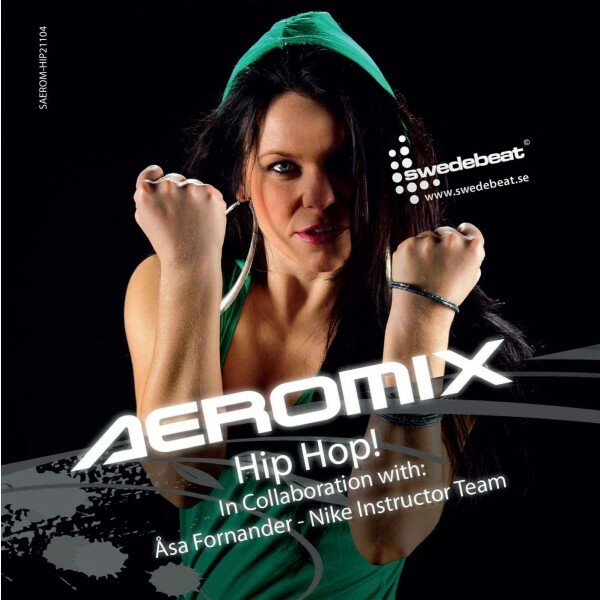 Compiled by Swedish Nike presenter Åsa Fornander. All the latest rap & R&B hits together with the latest tunes from Kanye West, Nicky Minaj, Beyoncé and many more. Perfect for Hip Hop, Dance, conditioning and floorwork (abs) training. BPM CD1: 96 – 106, BPM CD2: 120 – 130. Total play: 130m.